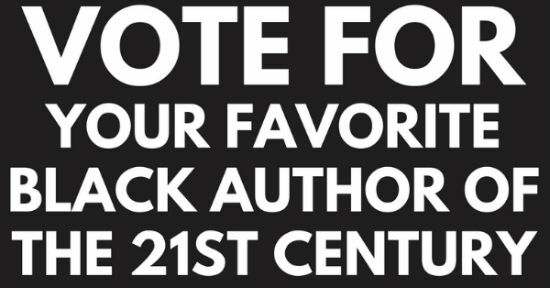 In 2001, almost two thousand readers cast votes for their favorite African-American authors. We published the names of the 50 most popular authors. We are creating a new list, expanding our original scope beyond African-Americans, to include Black authors regardless of their nationality. The only requirement is that the authors you vote for must have been alive, and published a book, in the 21st century. Everyone is welcome to vote. Here are the results of the voting so far.